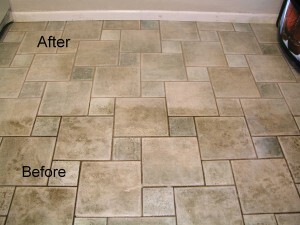 Tile Cleaning and Sealing experts in PARRAMATTA! If you want tile cleaning in Parramatta 2150, or a round of tile cleaning and sealing in Parramatta, or if you want tile sealing in Parramatta or tile grout cleaning in Parramatta 2150, then the tile and grout cleaners in Parramatta from Franklean Carpet & Tile Cleaning Company will take care of it all for you. Our service areas extend up to the PARRAMATTA and Sydney, NSW areas. And our cleaner is well-qualified and definitely experienced to take care of the end-to-end tile and grout cleaning and sealing services. 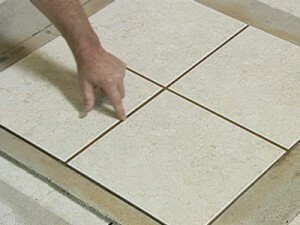 The cost and price are ideal for the Tile and Grout Cleaning in PARRAMATTA and Sydney, NSW roundabouts! Why hire Franklean Carpet & Tile Cleaning service for Tile & Grout Cleaning and Washing in Parramatta?